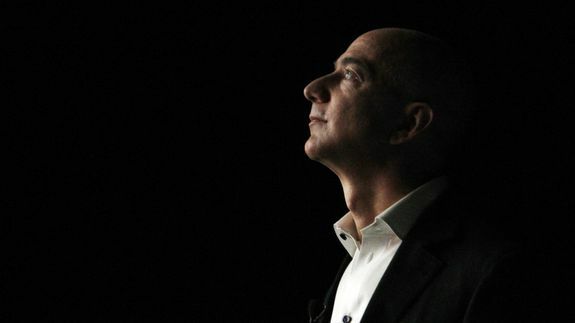 It may have been a banner day for Amazon on Wednesday with the unveiling of its Fire TV set-top box, but Greenpeace would like to draw your attention to a less visible side of the Jeff Bezos empire. Amazon Web Services (AWS) is one of the largest cloud computing platforms in the world; it lends its vast server farms to Pinterest, Yelp and Flipboard, not to mention hundreds of Silicon Valley startups. According to Greenpeace’s report “Clicking Clean” [PDF], released Wednesday, AWS also has one of the largest, dirtiest carbon footprints anywhere in the Internet’s infrastructure. Tagged with Amazon, aws, carolina, energy, environmental, internet, king, pdf, Science, us world, valley, wednesday.